Over the course of her career, Illinois-based attorney Heidi Scott has demonstrated an in-depth knowledge of tax, estate, and real estate law. 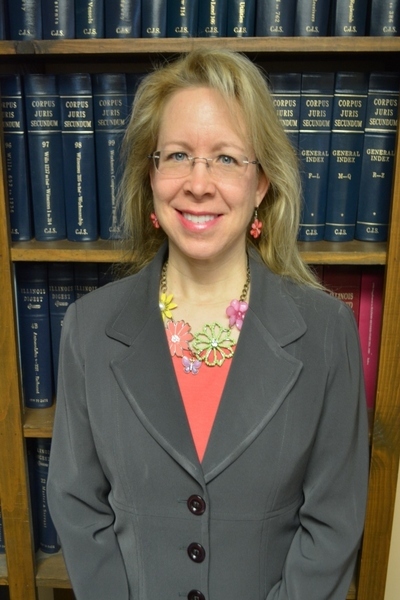 She has maintained a private law practice and owned Schuyler Brown Land Title since 2008 in the community of Mt. Sterling, Illinois. Heidi Scott began serving in both capacities while an appointed tax attorney to the Illinois Department of Revenue. There, she provided counsel on the drafting of legislation and regulations while representing the state in revenue enforcement. Heidi Scott holds a juris doctor from Southern Illinois University School of Law, where she led as student editor of the school's law journal, after completing her undergraduate education in only three years at Luther College in Iowa. While an undergraduate, she distinguished herself as a selected participant in a study abroad program. She traveled to Germany and interned with the German government, which at the time was working through reunification of East Germany and West Germany. Fluent in German, Ms. Scott earned her high school diploma equivalency in Germany and graduated with what corresponds to an A average.